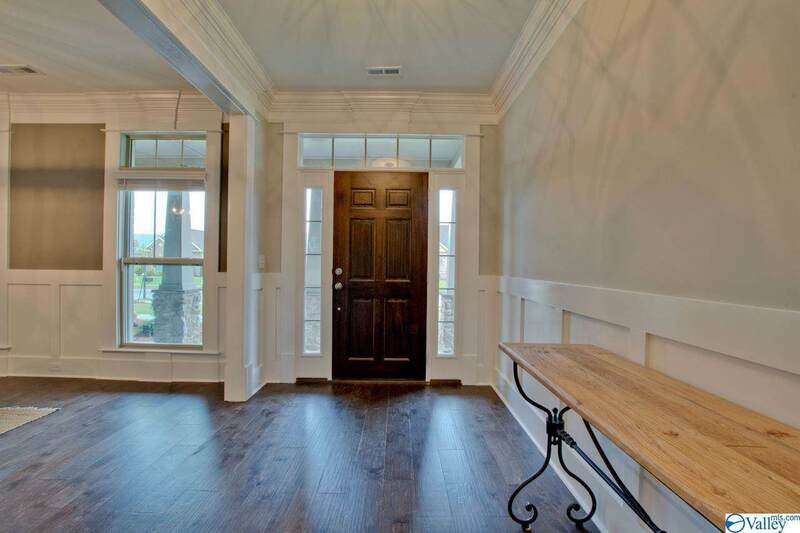 Visit Model Home at 9001 Nellie Cork in River Cove! 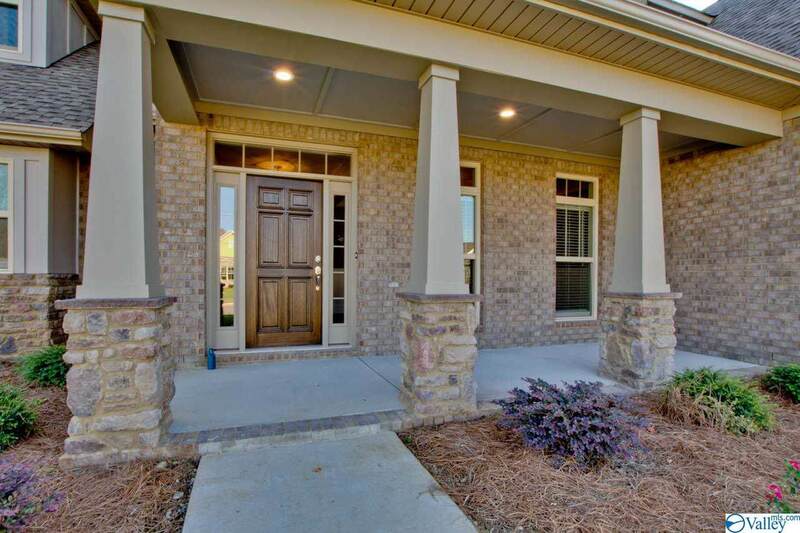 Custom Built Home The Chelsea Plan w/all the amenities DR,hardwoods,granite counter-tops in kitchen & all baths,Gourmet Kitchen offers custom cabinets, tile back-splash,stainless appl's,brkfst area,huge Great Rm w/gas log FP. 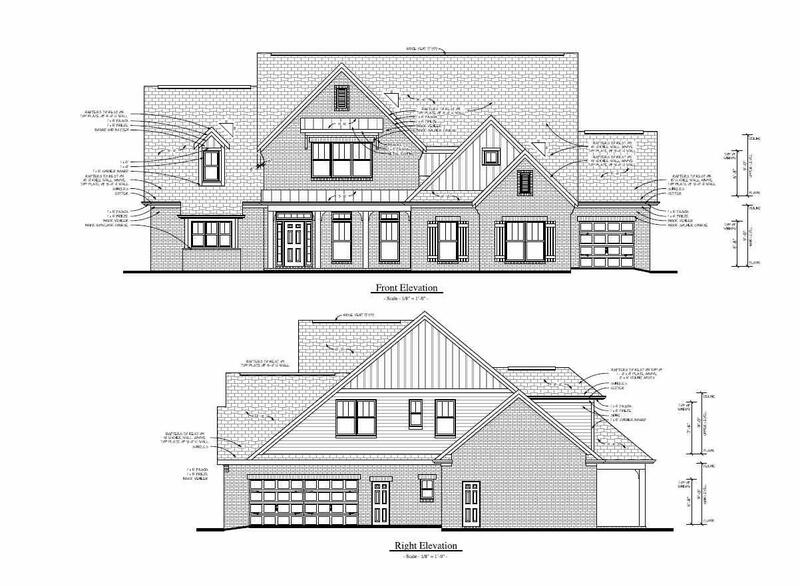 Master Suite w/GlamBA,BR 2 on main level Shares hall bath.3 add'l BR's upstairs plus large rec room.BR 3 has priv bath.High end trim package, tankless hot water heater.Still have time to pick your selections and colors at design center!